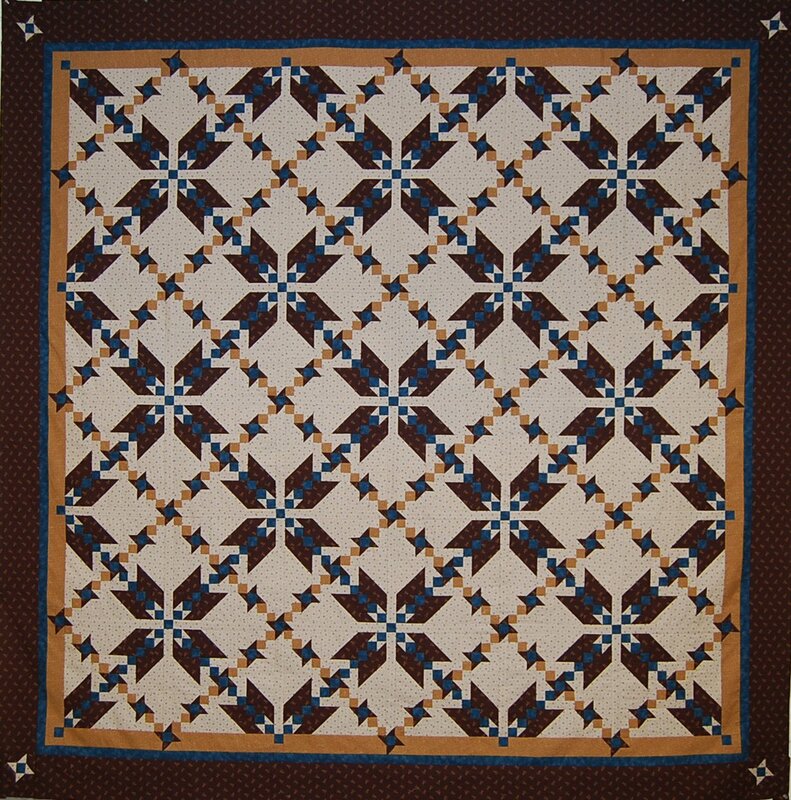 Another great Mystery Quilt pattern - this one has lots of small pieces, but isn't it gorgeous? Yankee Pride's Spring 2014 Mystery Quilt is called "Starry Night", quite appropriately! This quilt features stars three ways, and lots of them! There are a lot of small pieces in this quilt, therefore a lot of cutting, trimming, and sewing. A confident beginner can easily make the quilt, with a little time and patience. Judy used Studio 180 rulers to help with speed and accuracy. One advantage of our Mystery Quilts is that Judy provides guidance for choosing fabrics that will make the most of the pattern. 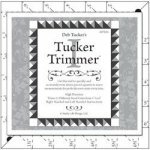 Click here for yardage requirements, and help with fabric selection. With this pattern, you can make the quilt in three sizes: Wall, Throw, and Queen. Check out how our students made this quilt in our Spring 2014 Mystery Gallery.